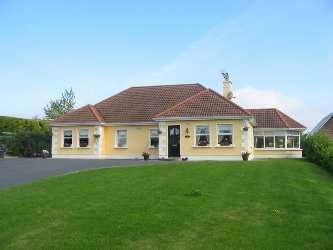 4 BEDROOM, DETACHED BUNGALOW STANDING ON C. 12 ACRE SITE IN EXCELLENT LOCATION. THIS PROPERTY IS IN FABULOUS CONDITION THROUGHOUT. LOCATED ADJACENT TO LOUTH VILLAGE.